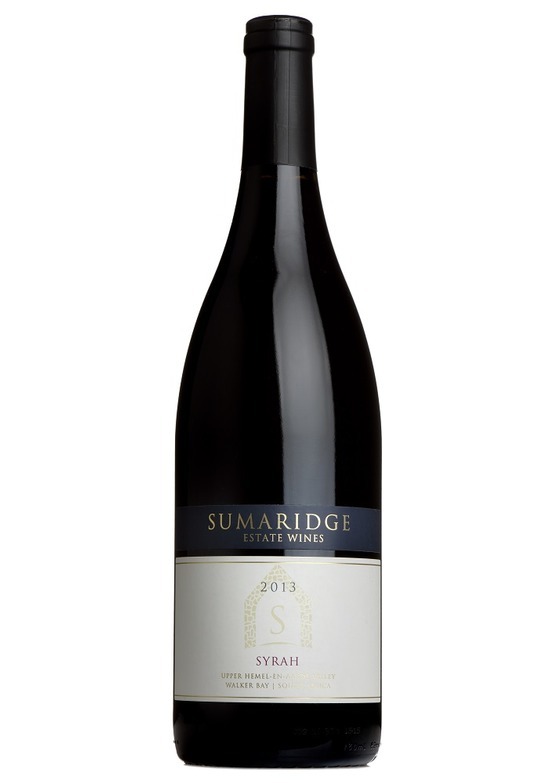 The latest addition to Sumaridge's enviable range is this barrel-aged syrah, bursting with ripe bramble fruit. Deep ruby in colour, with a pronounced aroma - perfumed blackberry fruit at first, with flavours of opulent spice, roasted coffee and dark chocolate evolving in the glass. If the nose is more shiraz than syrah, the palate has a definite feel of the fine wines of Frances Rhône valley. Dark, profound berry fruit, but very warm, ripe and rounded but without hard edges and just gentle tannins. Subtle notes of violets and just a hint of toasty oak add more layers of flavour to the luscious, supple texture. Bright and very accessible with a fresh, herbaceous note on the finish.